I was 13 when I was first diagnosed with scoliosis. I remember not knowing what this meant exactly, other than an unwanted, hard, gawky, painful, bulky, stiff brace I was to wear 22 hours of the day- one that began under my armpit and ended at the tailbone. The brace changed significant areas of my life. Even while it wasn't on me- mentally and emotionally I wore it. I vowed that day in the Orthotic fitting room, this brace, this condition, and all the unpleasant memories leading up to this moment would be erased- quickly and permanently. What I didn't know, however, is that shame isolates and holds captive a soul, a heart, a spirit, a person. The once bubbly young middle schooler became a lone ranger as I purposefully isolated myself from friends and school peers in fear they would touch and feel the brace through my bulky, oversized shirt. My crafty and well-thought out plan was to protect myself by staying away from anyone who may desire to enter beyond my thick iron bars of self-protection. 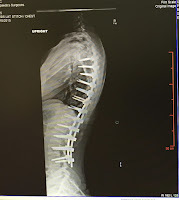 After just over a year of this cycle, x-rays revealed the growing process was complete and was now given permission to be free from the brace. Little did I know, however, even though the tangible brace had been thrown away, the brick wall of protection still remained strong and permanent. Each brick identifying me- flawed, said one. Defected, said another. A deceiver, a reject, a counterfeit, a failure and many more made up the names of the others. 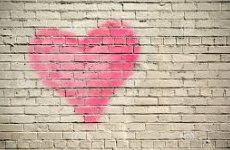 All in an effort to hide the truths I believed about myself, I shoved the well-built brick wall deep into the darkest corners of my heart. There, resided the pain, the lies, the shame and the guilt the enemy planted during this season and it remained in a deep prison within- dead bolted shut. Never to be re-visited. 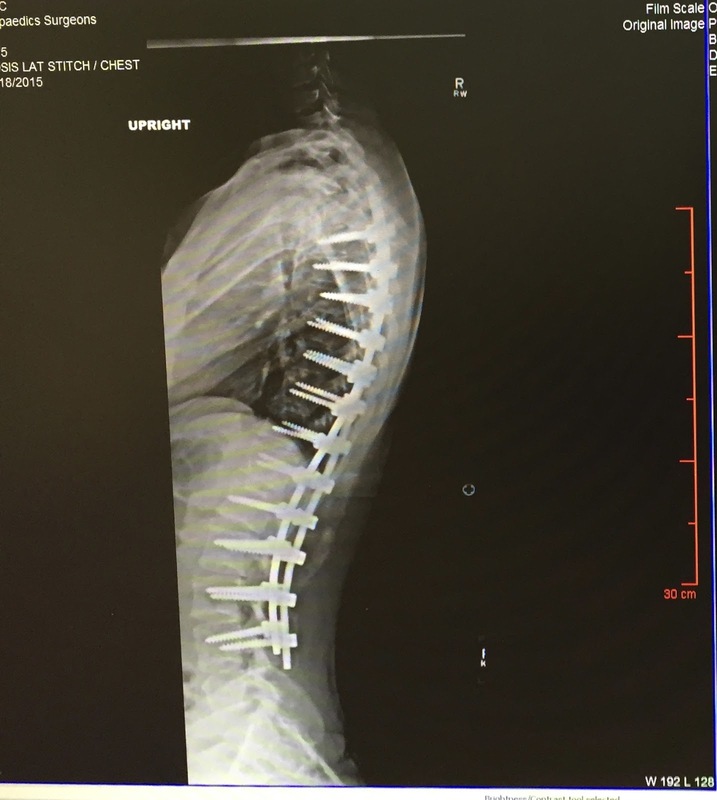 As the path of life followed multiple ups, downs and curves, so did my spine. I knew my body was slowly becoming more affected by the curvature and I quickly became an expert at hiding it. The scoliosis affected every day life- what I wore, who I embraced, what others thought, what activity posed a threat of discomfort and pain. Much energy and time went into keeping it unknown to others, which presented a deep seeded fear that ultimately dictated my life. I prayed, begged, cried, pleaded with God year after year, month after month, week after week, and often times day after day to straighten the spine. But, nothing. The shame, isolation, secrecy, guilt and anger over this caused an immeasurable dis-connect from God. I searched for years for someone or something to fill my heart reserved only for Him, not realizing He was the only sufficient One able to fill it- to overflow it with life, beauty, fullness, wholeness, purity, grace and freedom. Little did I know, if He were to "fix" my spine, It'd do little-to-nothing to "fix" by broken, distant, hurting & confused heart. After complete emotional exhaustion of people-pleasing, following fleshly desires, craving earthly pleasures and seeking to quench an unquenchable thirst, I handed God the knife and asked Him to do an internal surgery of the soul. Although this was not an overnight transformation, God, little by little, piece by piece, layer by layer, performed surgery on the inner spirit- removing areas of deep implanted lies and replacing them with life-giving truths. Dismantling crippling effects of shame and resurrecting fullness and wholeness. Eradicating self-destructive coping mechanisms and implementing His Holy Spirit. I was no longer bound and held captive to shame and been offered the gift of His unfathomable grace, which led to my freedom. Chains were snapped. Emotions were purified. Counterfeit gods were released. Jesus, only Jesus, was placed back on His rightful place and position on the throne of my heart. He offered me right order living and provided the power, the desire and the courage to accept it. All the while, releasing the addiction to idolatry, emotional strong holds and the toxic lies I believed as truth. 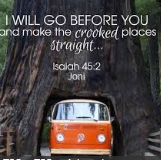 During the four year span of God performing an internal surgery of straightening the path of my heart, the curve of my spine was increasing to the point of requiring surgery. I took this no-small matter before the Lord. 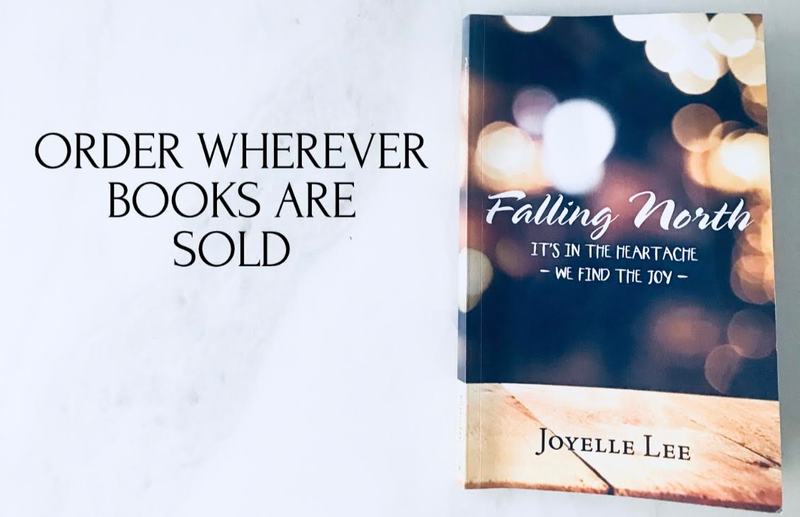 It was a beautiful August morning and the sunlight streamed in through the window of the front room where I was sitting comfortably with my fresh cup of coffee in the left hand and my loved prayer journal and pen in the other. "Father," I wrote. "You know the details. You have the answer. You know what should be done according to your perfect plan and desire. I will not do this, if this is not your will. I do not want to do anything without Your approval..."
Immediately, a clear tender all-consuming voice in my spirit said "This is my plan for you." I began to sob. Weeping from the joy of His presence and the enormity of His voice. "Thank you Jesus. Thank you Jesus," I repeated. I recognized and heard immediately this surgery was to glorify Him. To reveal His power and to prove His love. The sobbing continued as I sat in His presence. He made it abundantly clear He chose the path of surgery for me and NOT instant healing- not an immediate miracle. THIS, was part of His perfect plan- just as He did with the internal healing of my crooked heart! He desired for my faith to deepen as I refused to allow fear to consume me regarding the 6 hour surgery. He desired for my character to grow as I leaned on Him during the painful months of suffering while in recovery. He desired for my strength to endure, as I chose to fight the good fight. He was after my calling, not my comfort. He was after restoring my joy, not my wavering happiness. He was after my legacy, not my feeble desires. 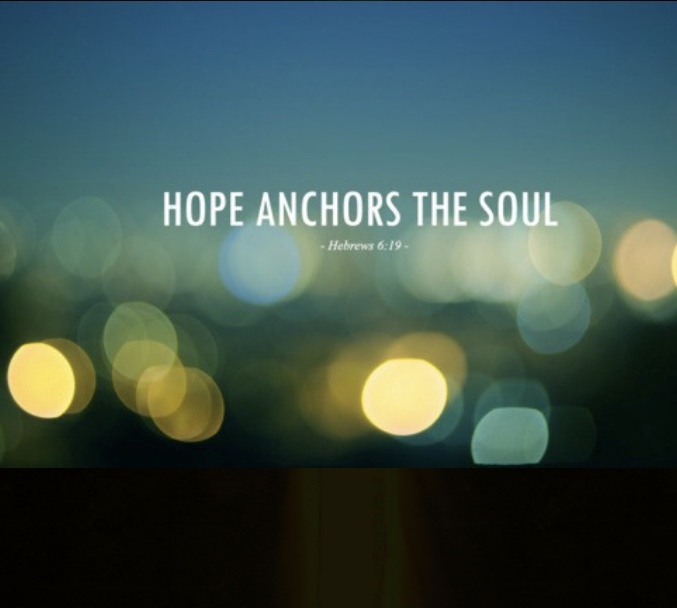 He was after my unshakeable faith, not my shallow prayer life. Yes, a miracle was not His choice in this circumstance. He desired and required a season of healing and recovery- for a specific reason far greater than just the here and now. The surgery was set for March 3, 2015. I was experiencing a bold confidence while sharing with others our decision, regardless of their response. I knew-that-I-knew God wanted this for me. He was going to be glorified, regardless of the results. If the results were different than what was expected, I was completely and fully convinced that was what HE wanted. I knew He was to be glorified in all of it- good or bad. On the morning of March 3, I quietly tucked my hand-written sealed letters under the pillow of each of my three babies and kissed their warm pillow-creased cheek while they slept and headed to the hospital. The next 24 hours were a complete blur. Lots of medicine, lots of pain, lots of nurses, lots of noises, lots of wires, lots of machines in the ICU. The days were mixed into the nights and the nights into the days, while pain remained as a constant companion. There were good moments of precious company and horrific moments of poor staffing. Good moments of receiving love and poor moments of excruciating pain. All of which were part of His plan- molding me, refining me, encouraging me, strengthening me and equipping me. Each day I could take more steps, sit for longer lengths and sleep longer hours. The pain, however, had no rime or reason. Most nights, pain reaching levels where I wasn't able to catch my breath. However, it was precisely in this state, where I met Jesus even more intimately, more uniquely, more personally, more tangibly than I had ever encountered Him. I began to see all things with an attitude of love and gratitude. His presence was overwhelming and He began to reveal deeper mysteries into His mysterious ways. Almost every night, while the world slept, Jesus and I wrote. the pain opened doorways to deeper truths and revelations of Gods love like no other time or experience in my life. My life's purpose was no longer about comfort but the recognition of how suffering had the power to catapult me straight into the arms of my Healer. As of to date, I am currently 14 months post op. My 20-ish inch scar may be fading, but my gratitude, devotion and love for Christ remain a constant anchor. 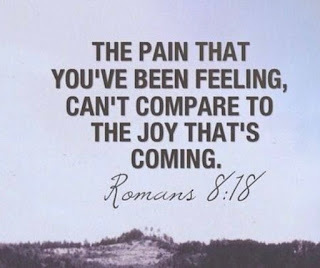 Physically and emotionally I have had ups and downs, particularly to the adjustment of doing life in this new body- but I am grateful for the every day reminders that I am not here to be comfortable, but to share in His suffering so that I can live out the calling He has predestined for me in this generation. Proverbs 3:6 "In all your ways submit to Him and He will make your paths straight." And so, dear friends, If you are facing a storm, a disease, a loss, a rejection, a hurt, a wound, a violation, a grief, an illness.... I don't believe it's by chance you're reading this. He desperately and passionately wants you to not lose hope if the miracle you're praying for has not come into fruition. God is doing something much greater, grander, larger than anything we can wrap our heads around. Our only job is to cling to our Healer and know He loves you too much to give an instant miracle- He's after your legacy, your character, your impact, your joy, your peace and HIS GLORY radiating through the gift of your precious and valuable life- regardless of the pressing, difficult and fearful circumstances. 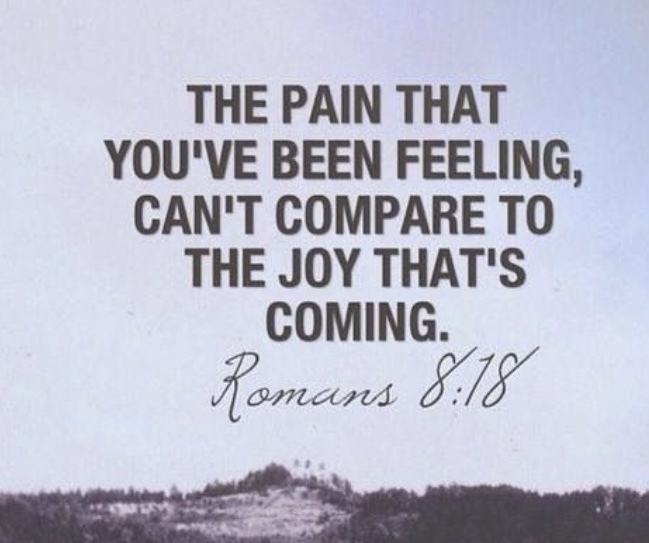 "The pain that you've been feeling, can not compare to the Joy that's coming." It's real, isn't it? A constant companion. Not tough enough. Not soft enough. Not stern enough. Not wise enough. Not cool enough. Not fun enough. Not strict enough. Not around enough. Not away enough. Not entertaining enough. Not serious enough. Not spiritual enough. Not accepting enough. Not... enough. It began even before our babies arrived-- the how-to books, the parenting manuals, the educational toys/tools, the opinion of the experts. The list goes on and on. And as if it were yesterday, I still remember waddling my baby belly down the parenting isle of Borders Book store. My eyes searching to and fro amongst the hundreds of "perfect-parenting" books, determined to transform this never-been-a-mama-before person into the Super mom of all super moms! That is, until she was born. If only she would of cooperated with the books format, this book woulda worked! If only she would of slept through the night, this book woulda worked! If only she didn't fall her sweet face purposefully on the cold, hard cement floor in the Target toy isle screaming and kicking as watchful bystanders judged my parenting, this book woulda worked! As my children grow into young adults themselves, I recognize the only book in the parenting isle of Borders Book store that cold January afternoon, should of been one with the title of LOVE. Too simple for such a demanding, exhausting, pressing, challenging job as parenting? I used to think so, until my tired eyes were given sight to the truth that Love is the main ingredient our precious little ones require to grow, to thrive, to nourish their parched and needy souls. It IS enough. You are enough. As I glance out the sun-filled window next to this chair, I see the flower bed my daughter is beginning to plant. And just as a flower can have all the right necessities- the garden, the dirt, the fertilizer, the light- without the main component of water, it'll wither. Yes, love is no respecter of education, position, economic &/or financial status, age or race. The gift and ability to love is oozing out of every pore of a mama heart regardless of her past, her history, her finances, her positions, her super-mom status. We could read every right book, know every right parenting style, travel to all the right places, post all the right pictures, buy all the right toys, have all the right schedules-- just as the flower has all the right ingredients. But without the water, without the Love, it will wither. They will wither. our fertile hearts? Yes, only LOVE can cover our "multitudes of faults." We will fault our children. It's inevitable. 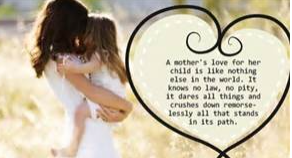 Yet, the only ingredient that'll fill in the gaps and cover our faults in parenting these sweet ones, is LOVE. The books, the classes, the advise, the tools, the toys, the manuals- they're all good and helpful resources- just as light, dirt and fertilizer are to a flower. But the main ingredient is the life-giving water of Jesus in the form of love, for God IS love. And you, precious Mama- you have love and you give love in abundance. God, in you, is supplying your babies with the main & perfect ingredient necessary for them to thrive, to endure, to grow, to persevere, to be fully and wholly nourished by the Only Perfect Parent of Jesus Christ. He gives us permission to unglue our tightly fisted grip from the keeping-up-with-the-Jones' mentality and the I'm-not-perfect-enough false condemnation, which all place us in exhaustion mode on the treadmill of mama guilt. Your love for your babies is enough. 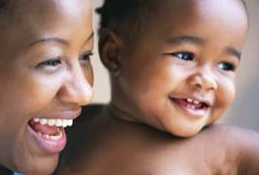 Your love for your babies covers a multitude of inevitable mama-faults. Your love for your babies hold the key ingredient for their souls to thrive. Your love for your babies is not to be underestimated, for it has unequaled power and generational impact. Yes, join me as we hop off and breath. Breathe in the purest, most simple, most potent, most truthful, most refreshing parenting advise we will ever receive- and one we've been supplying in overflowing measures to our little one's since the day we first learned of their arrival--LOVE.